Duncan Aviation Expands Avionics Install Service to San Antonio! 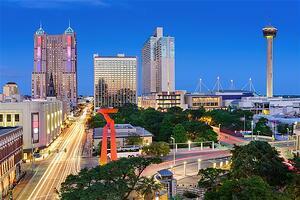 Today, Duncan Aviation opens a new office at the San Antonio International Airport in Texas. In an effort to position our skilled avionics technician in closer proximity to customers, Greg Ashpaugh, is moving to San Antonio and will be the Manager of the new work-away location. 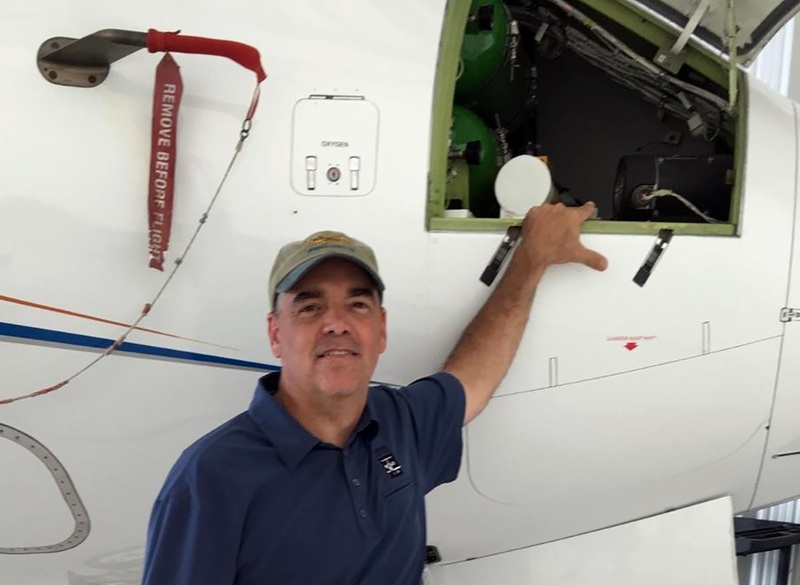 Greg—until recently Crew-Lead at the Dallas satellite avionics facility—is looking forward to working on customers’ aircraft in and around San Antonio. While working as an aircraft engine mechanic on E-2 Hawkeyes and C-2 Greyhounds in the US Navy for six years, Greg earned his A&P license at the Sierra Academy of Aeronautics in Oakland, California. After his service, Greg worked at various avionics shops in the Dallas area before hiring on at the Duncan Aviation Dallas Satellite avionics facility 13 years ago. From the Dallas Satellite facility, Greg traveled to work on aircraft in San Antonio, Austin, and Fort Worth in Texas, as well as to New Orleans, Louisiana. He anticipates that he’ll continue to travel from his new work-away location. “We’re here for our customers, wherever here is,” says Greg. Located on the southeast side of the San Antonio International Airport, the new office will let Greg focus on line maintenance, AOG, and small install work. Duncan Aviation's Avionics Satellite shops are strategically based at more than 25 business aviation airports across the United States. Each location is interdependent, sharing staff and resources to support customers anywhere they land, live or hangar their aircraft. For more inforamation, download the Satellite Avioincs fact sheet.